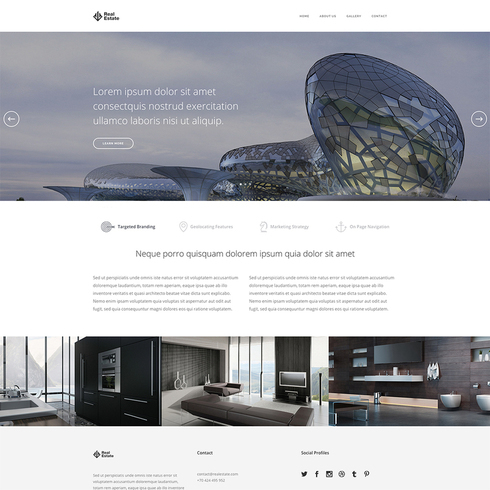 This Real Estate Website Template is the perfect choice if you're looking for a simple, sleek website template to feature your available real estate. 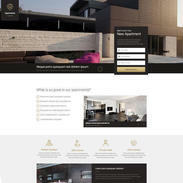 Designed with a basic color scheme and a classic layout, this template will allow your visitors to focus on what's important–the amazing pictures of your property listings. 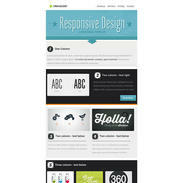 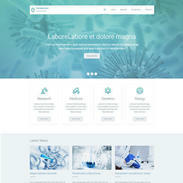 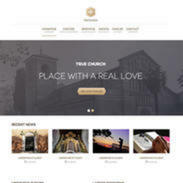 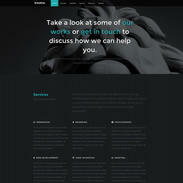 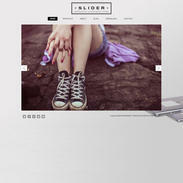 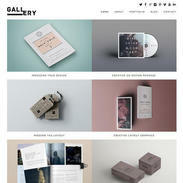 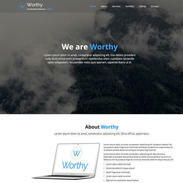 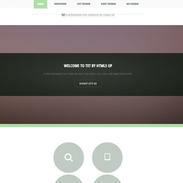 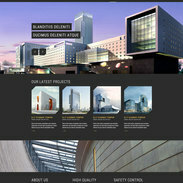 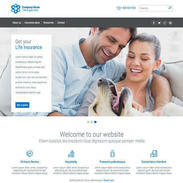 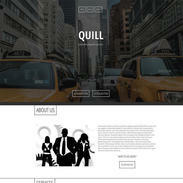 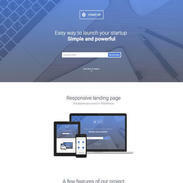 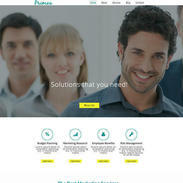 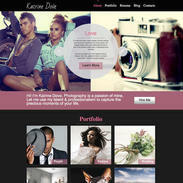 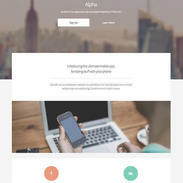 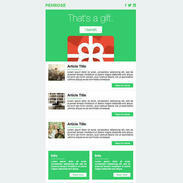 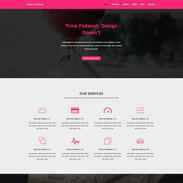 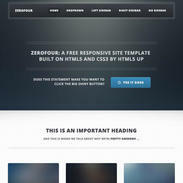 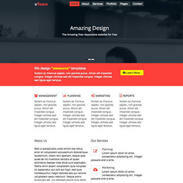 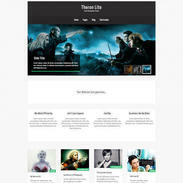 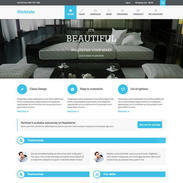 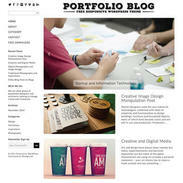 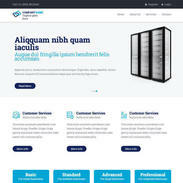 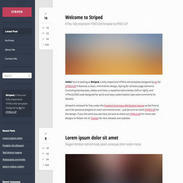 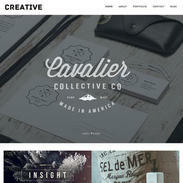 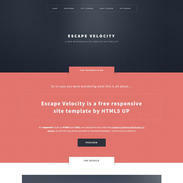 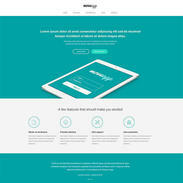 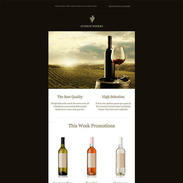 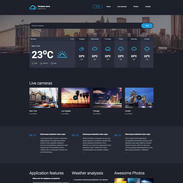 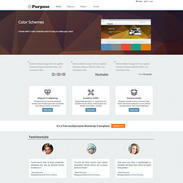 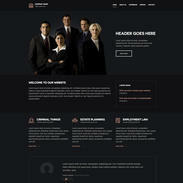 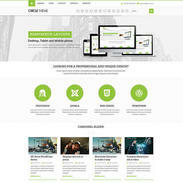 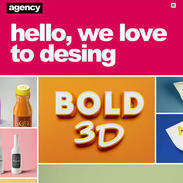 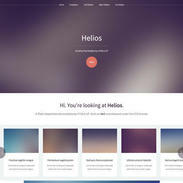 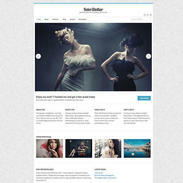 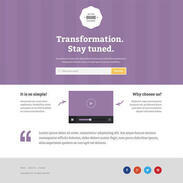 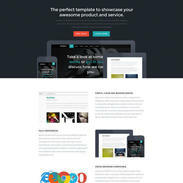 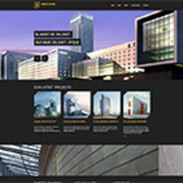 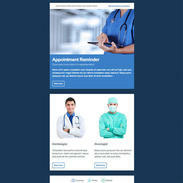 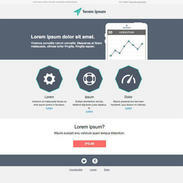 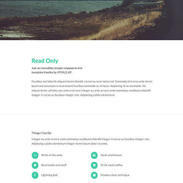 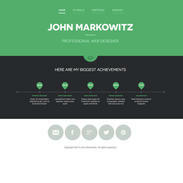 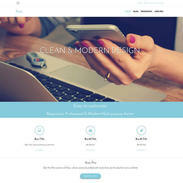 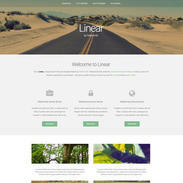 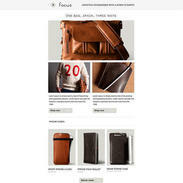 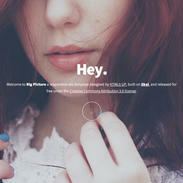 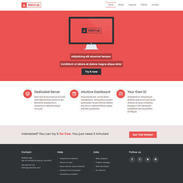 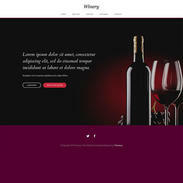 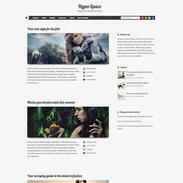 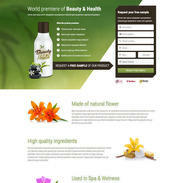 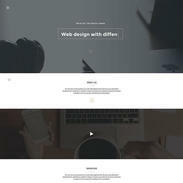 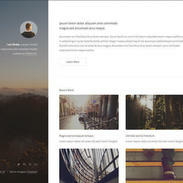 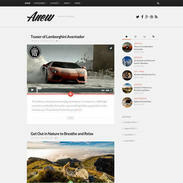 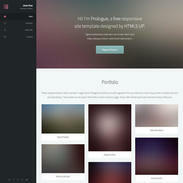 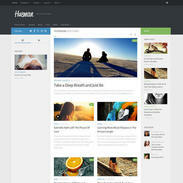 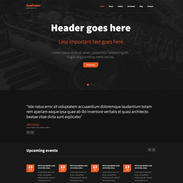 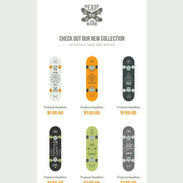 This template is built in HTML format and is fully responsive and customizable. 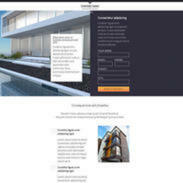 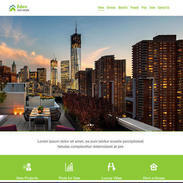 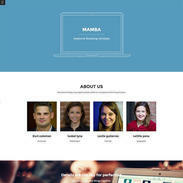 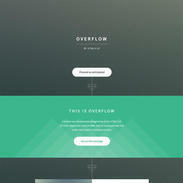 So give this template a download, and snazzy up your real estate website in a jiffy!